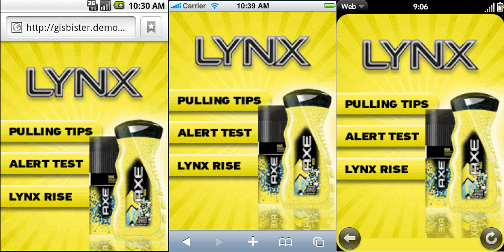 Lynx Rise mobile website run by BlisMobile Media for Lynx Twist. Each mobile device accessing the site was served pages that was optimized for the device on the fly. TweetAccept donations from your readers via AlertPay, Moneybookers or PayPal. Plugin add a widget with payment forms. You can select which payment options to allow in the widget configuration page.